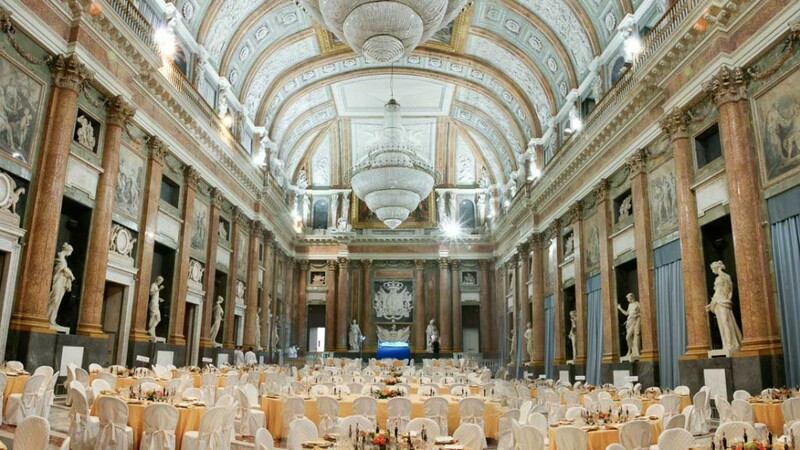 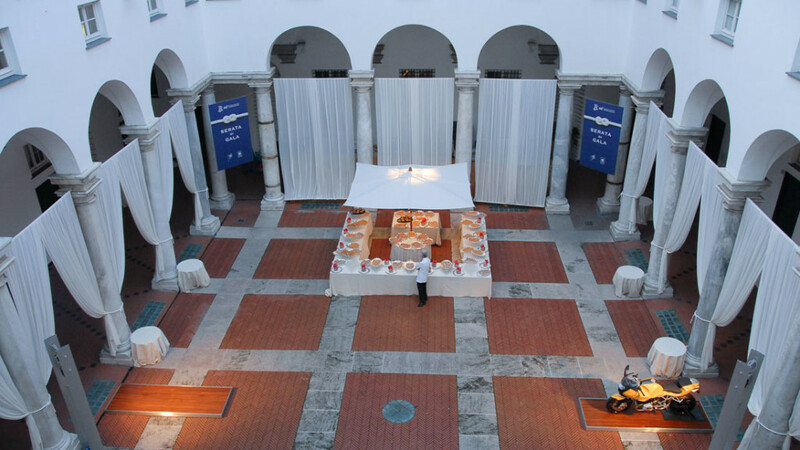 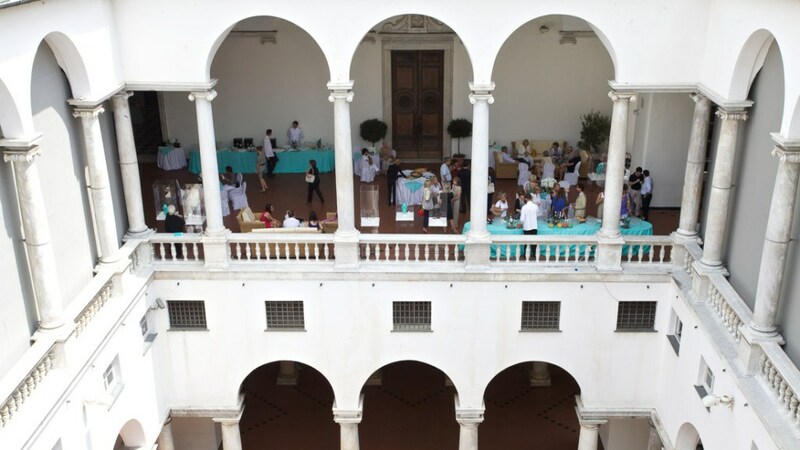 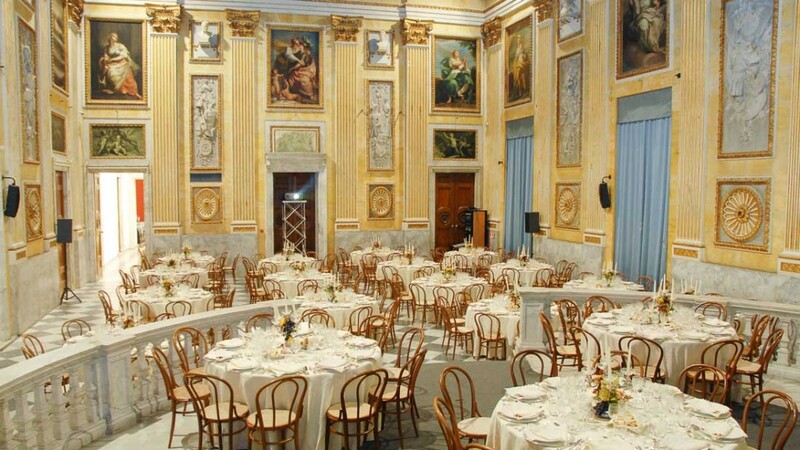 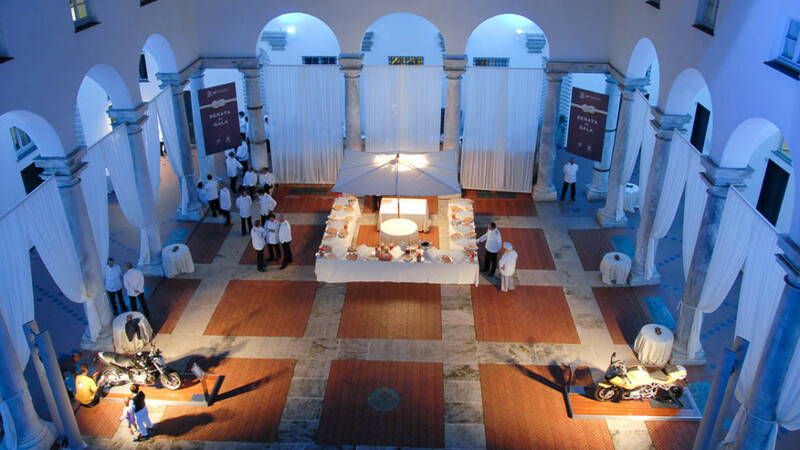 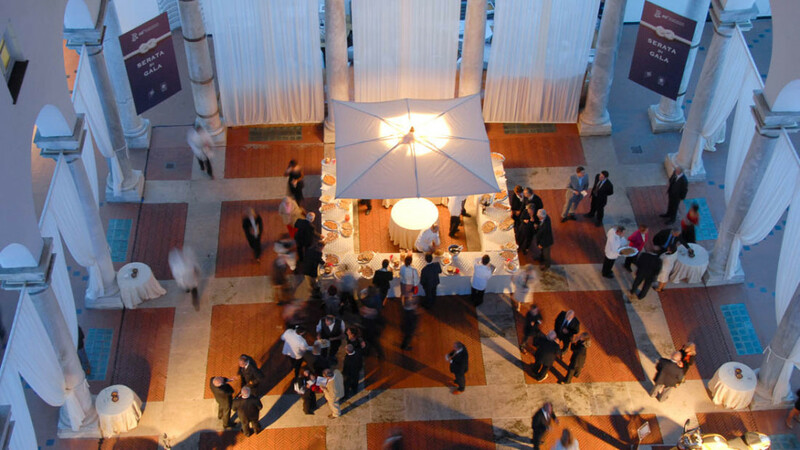 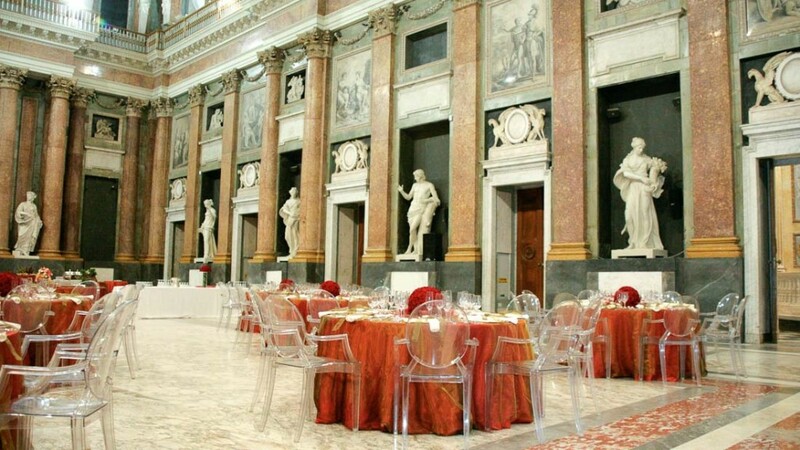 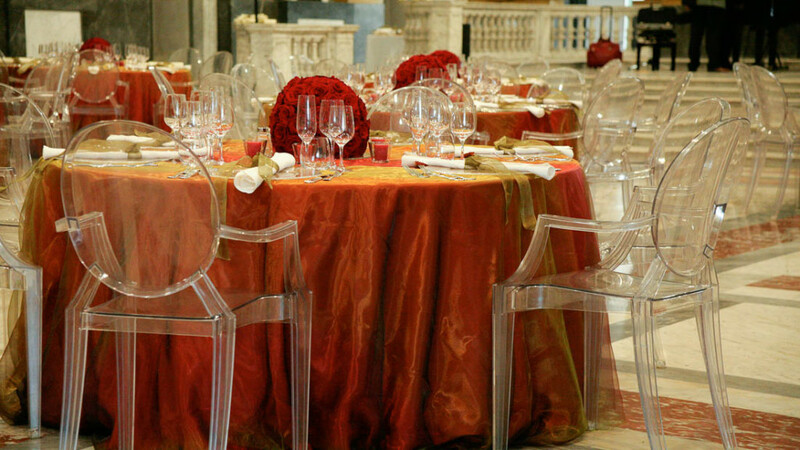 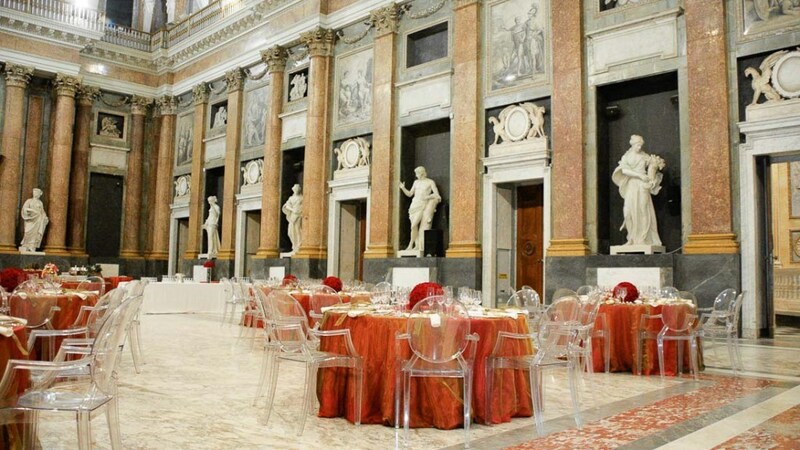 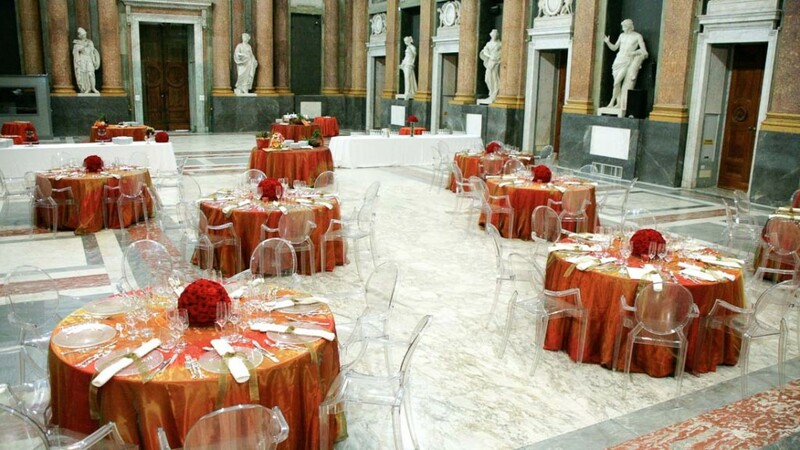 The Genoa’s Palazzo Ducale is an historical building that thanks to a long period of renovations distinguished itself for hosting cultural and social events core to the city. 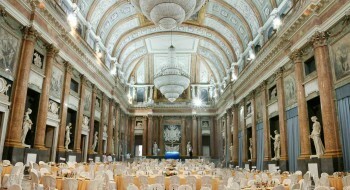 It is located downtown the historical center, close the business center. 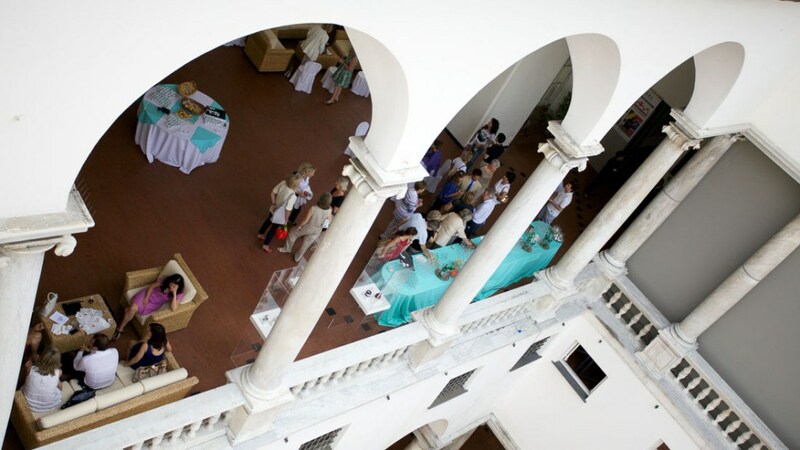 The building offers a harmonious mix of exhibition areas and historical halls, libraries and archive rooms, conference rooms, music hall, restaurants and bars, as well as commercial business involved with the tradition and the culture of the region. 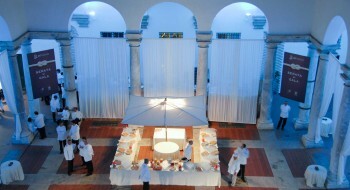 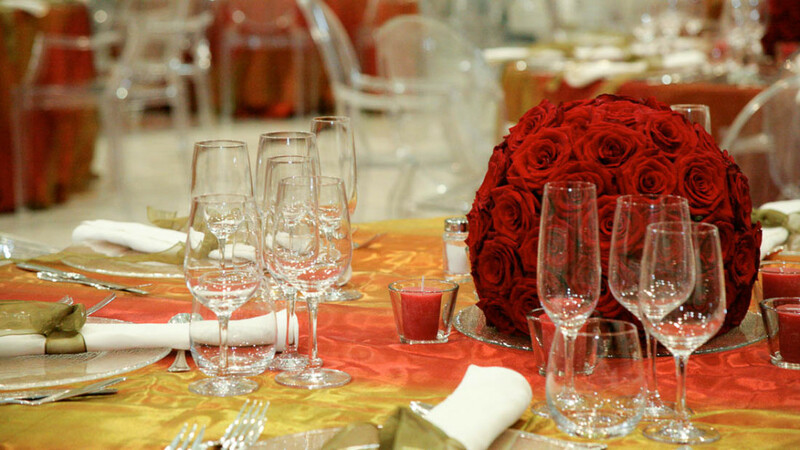 Would you like information or a quote for your event? ?